“The tough competition within the sport of racing and the uncompromising quality demands of the European champions offer the best environment in which to put PE quality to the test,” says Christian Freitag, managing director of PE Automotive. 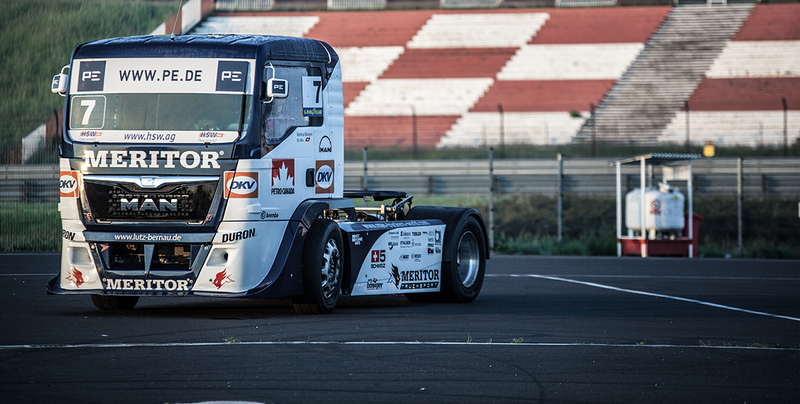 The 2014 racing season saw PE entering into a technical partnership with the defending European championship team, Truck Sport Bernau. This year, the team is being represented by Ellen Lohr. 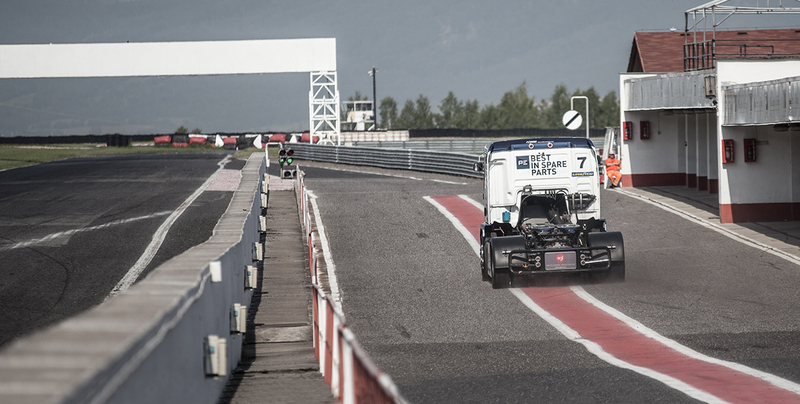 The racing trucks are fitted with, among other things, brake discs, steering parts, compressed-air cylinders and chassis parts from the PE series production. The intensive cooperation between racing teams and PE developers, over the last few years, has enabled individually produced products, for example, a wheel nut optimised for race use and capable of withstanding the forces of a collision as well as enabling quick removal during the face. 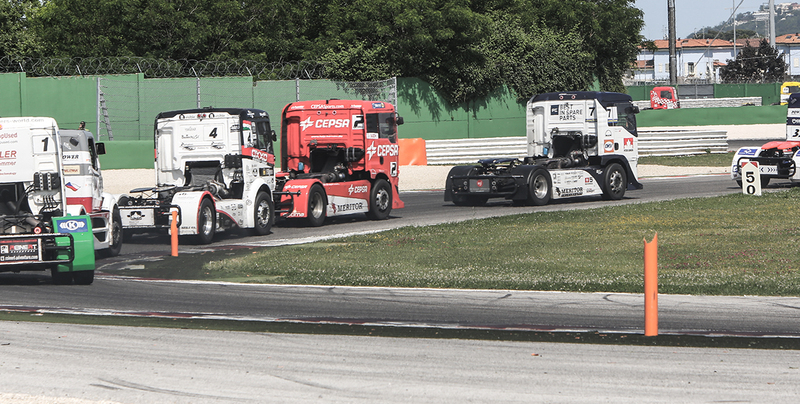 Teams in the FIA European Truck Racing Championship will be using this special development in the 2016 race season. Brake discs are exposed to extremely high forces on the race track. 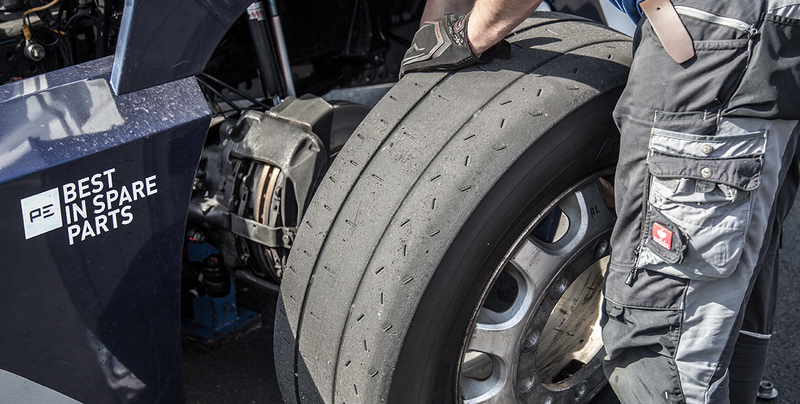 During the race, the brakes are heated to temperatures of up to 600 ℃ and must constantly be cooled with cold water. For this reason, the design, the manufacturing quality and the material specification of the brake disc are all essential to ensure that the disc neither breaks during the race, nor does it constantly need replacing. We are looking forward to wonderfully interesting season 2016 with a successfully set-up: Truck Sport Lutz Bernau and PE.